Well my fellow American patriots, tomorrow is the 4th of July! And in honor of our national holiday, let's take a look back to another patriotic post I did back in November for Election Day! 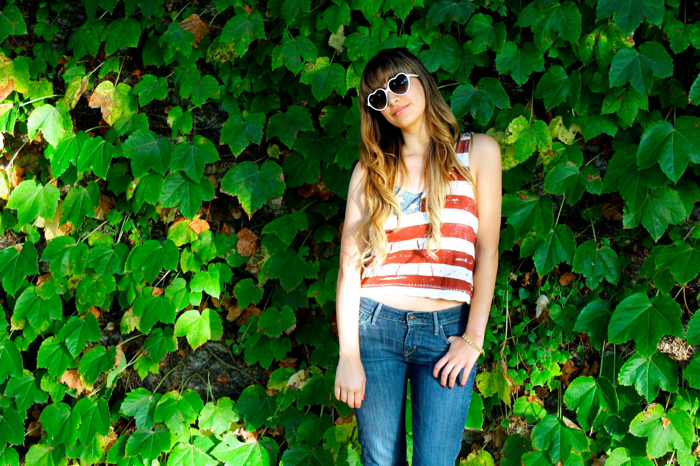 It's all in the spirit of Americana after all...and stylishness, of course ;) Enjoy! Well BBs, I hope you all have a safe and wonderful holiday celebration tomorrow!! 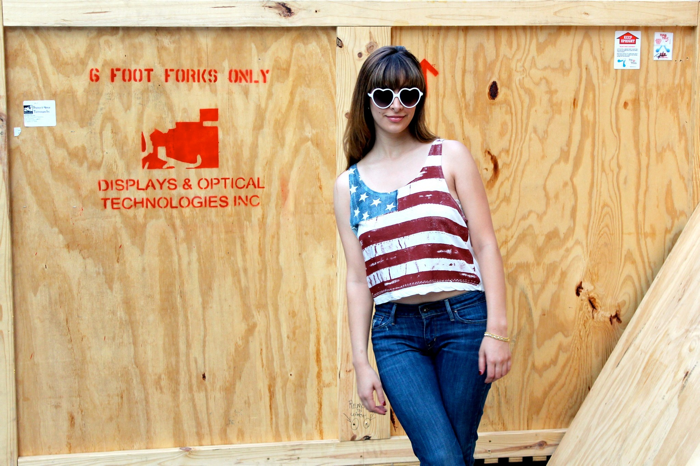 I will be lounging poolside with friends, sipping on margaritas, and celebrating America ;) Blush&Bangs will be down Friday for the long holiday weekend, but we'll see you all back on Monday my darlings! Sending you all lots of love & fireworks!